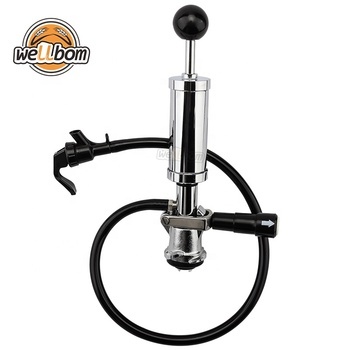 Most Popular 8" beer keg tap. 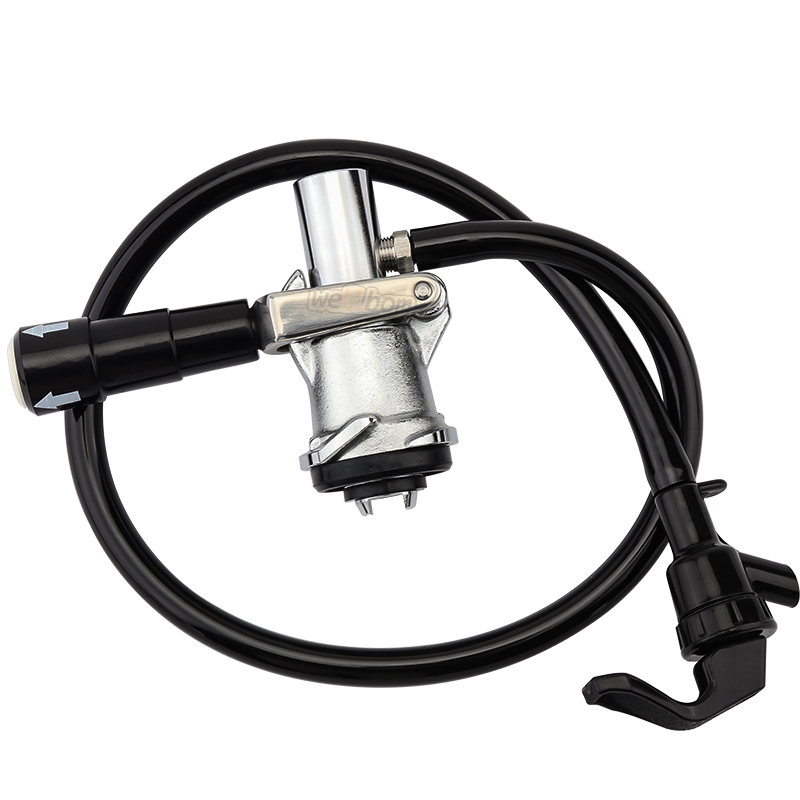 American Sankey D system fits domestic and other common kegs. 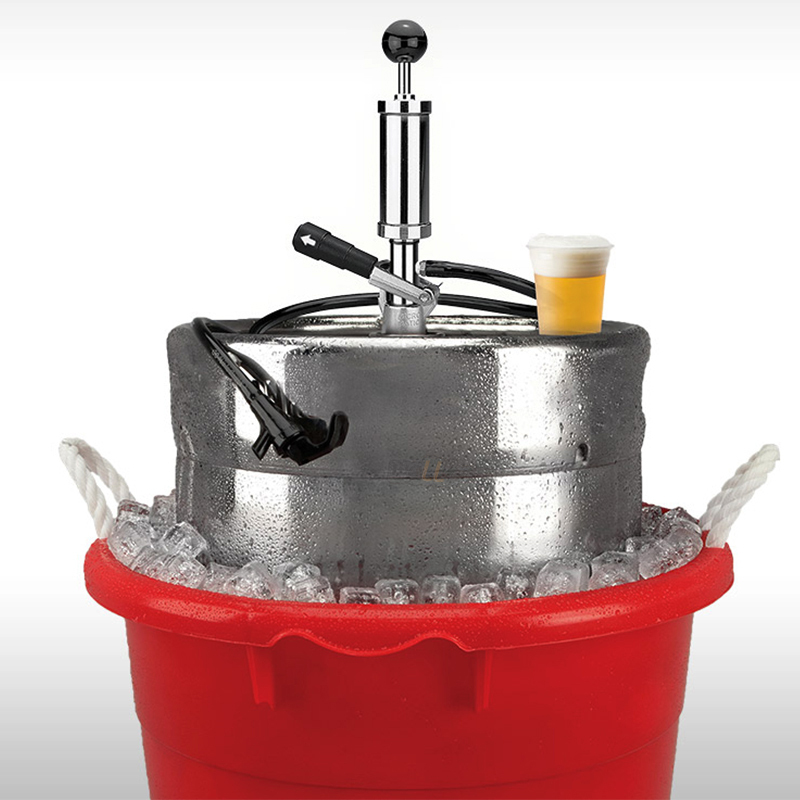 Perfect for keg parties. Highly reliable cylinder picinic party pump with ball end. 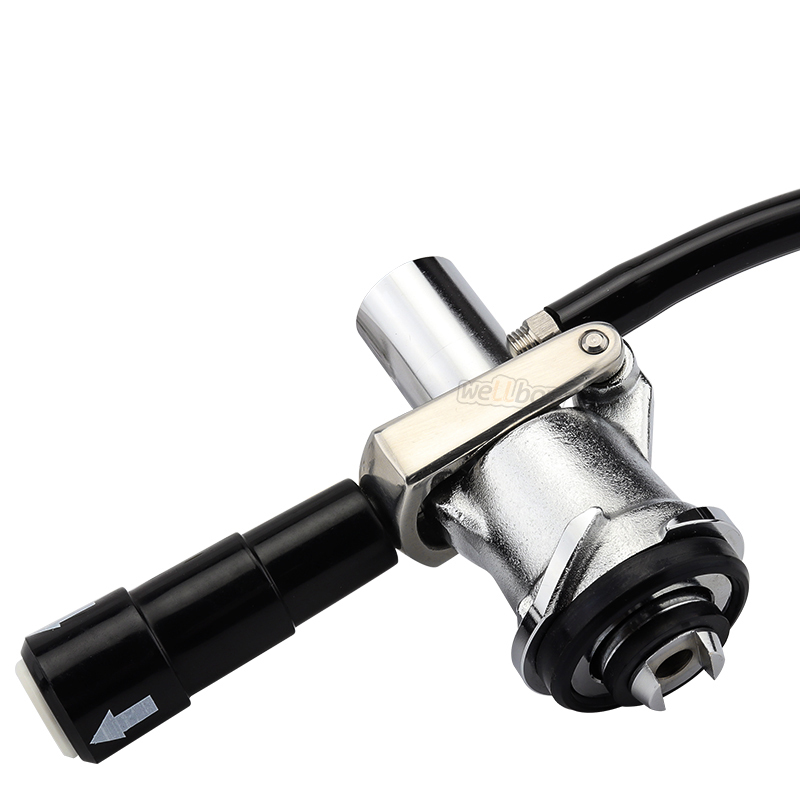 Lever handle lock coupler with internal gasket provides no leak seal and easy tapping. Premium quality chrome plated brass and stainless steel construction mean years of trouble free use. 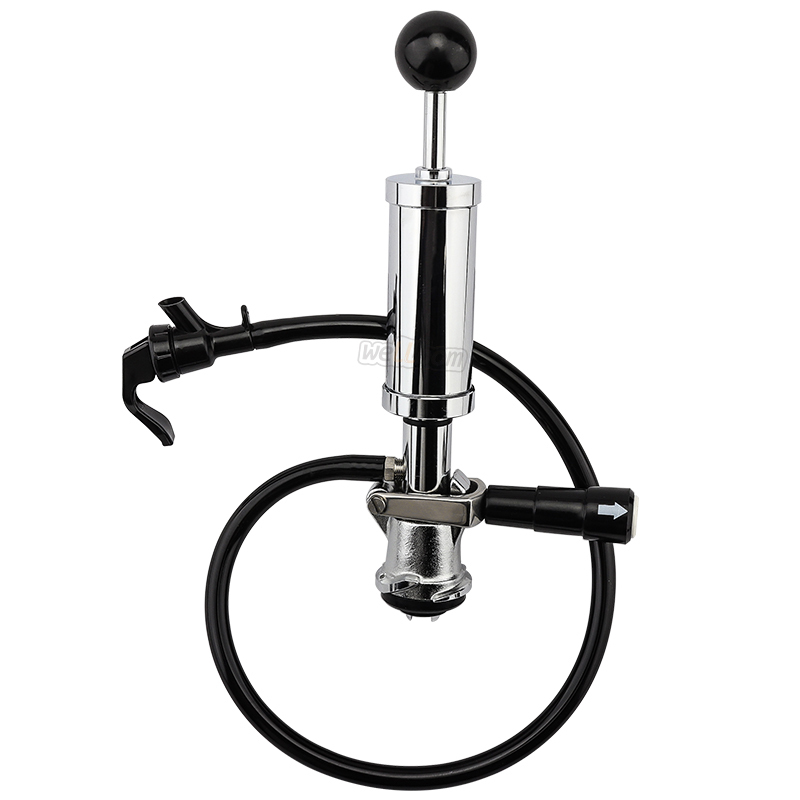 Plastic spout faucet with squeeze trigger and 24" hose assembly make this a complete keg tap system. Don't continue to rent low quality keg taps. 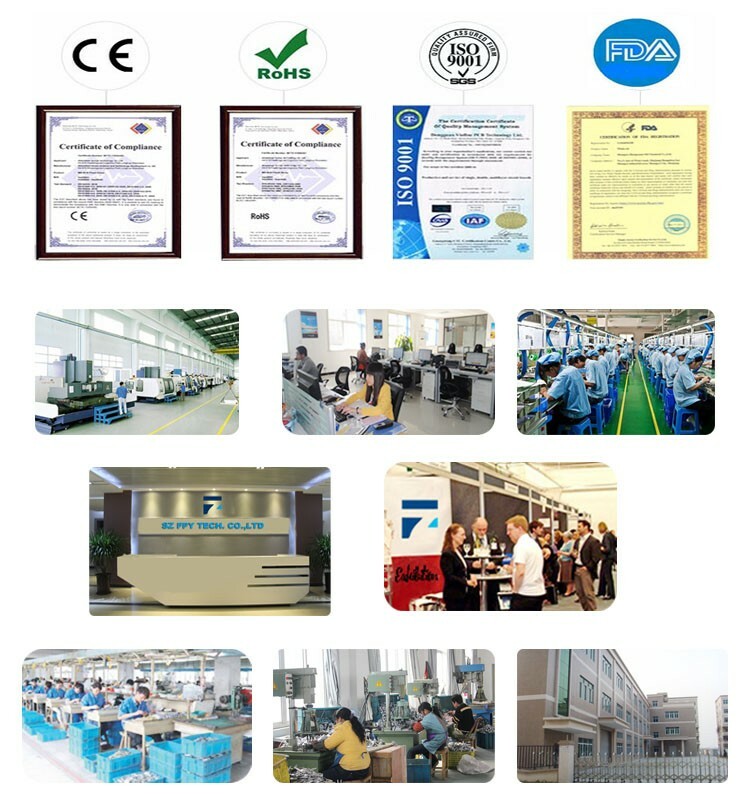 Buy the best quality and use for years. Stainless steel and chrome components along with integral seal will give quality pours and no leaks over time.